The CEO of Standard Chartered UAE has said workers in the United Arab Emirates should be allowed up to six months to find a new job before they are required to leave the country, a softening of the current visa rules that would would help good workers in the emirates. "In order to attract talent globally, visa regulations have to be relaxed more so people can switch from one job to another and they don't have to leave the country. 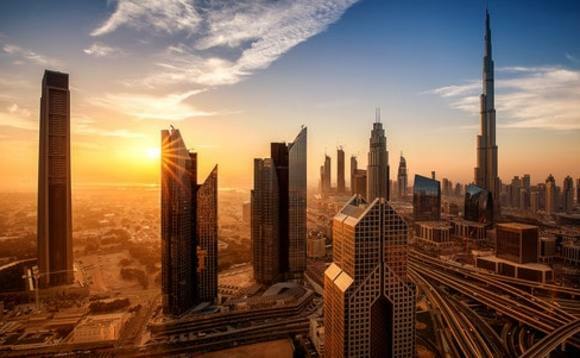 They should be given 6 months visa extensions to get a new jobs," Rola Abu Manneh, CEO of Standard Chartered UAE, said in a panel discussion hosted in Dubai by the Oxford Business Group (OBG), local news daily Arabian Business reported. In order to attract talent globally, visa regulations have to be relaxed more so people can switch from one job to another and they don't have to leave the country"
"It is key to attracting talent and keeping human and financial capital strong because the country's population is just over 9 million," she added. Amir Reza, founder of Harmony Connections, a boutique recruitment firm, agreed with the Standard Chartered boss' call to relax the visa laws to allow jobseekers more time to find alternative employment. "I totally agree that the visa window should be extended to at least 6 months," he said, adding that some quality candidates often take roles they are unsuited to, due to the time constraints. "I have witnessed on numerous occasions, a highly qualified person is willing to take a low salaried job just for the sake of staying the country, as soon as they find a more suitable position, they leave. During that period they will be unhappy, not working to their best and damaging the integrity of the business.